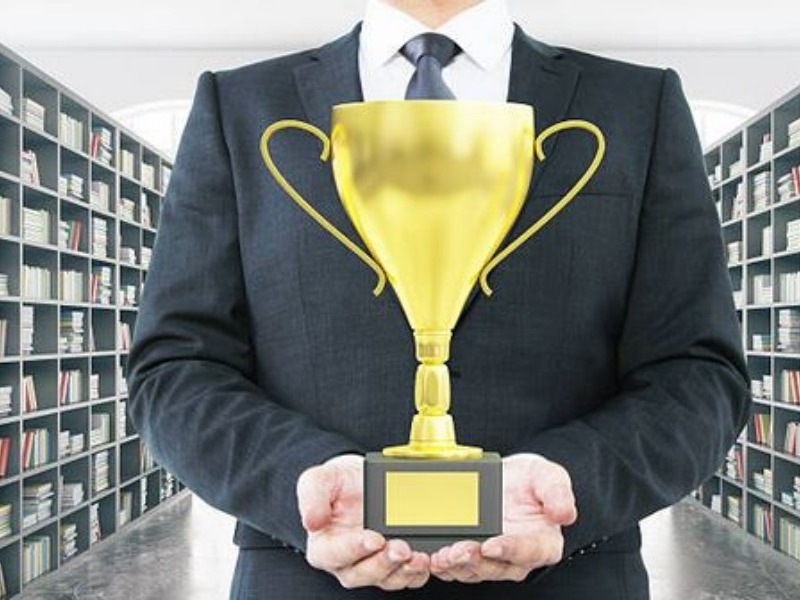 A number of our manufacturing and construction clients have had cause for celebration over recent months, after winning awards thanks to continued support from the Dragonfly PR team. 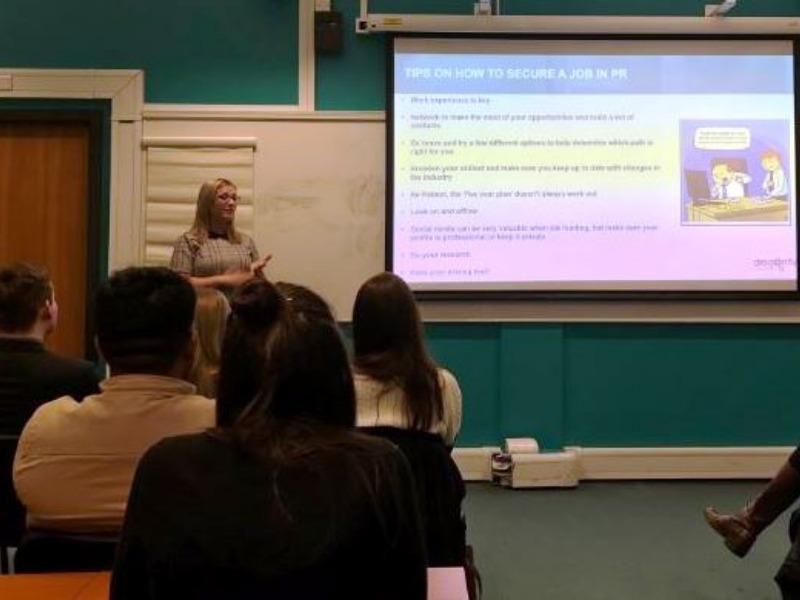 Our Account Manager, Rebecca Hart was recently invited back to Sheffield Hallam University (SHU), eight years after graduating, to share her experiences of the world of PR and to give students a real life insight into roles within a PR agency at the annual Pathways event. 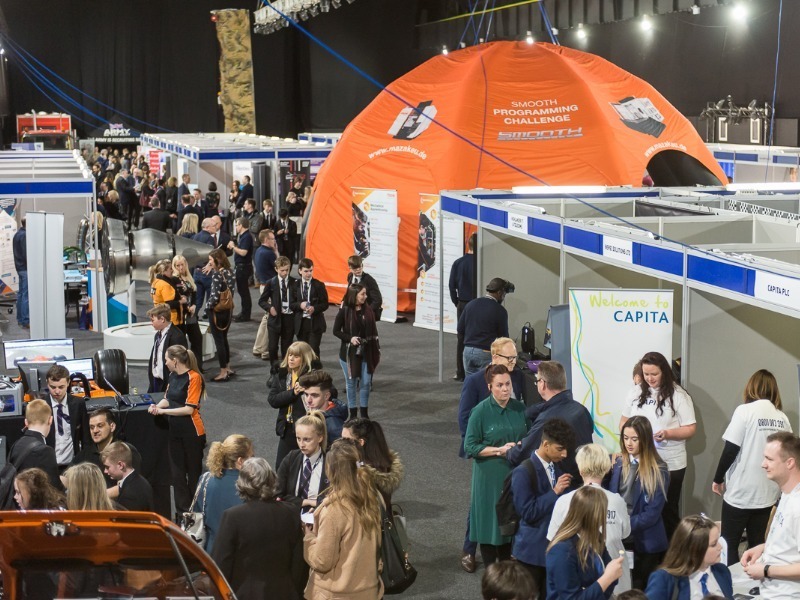 Student placement opportunity - PR or digital marketing! 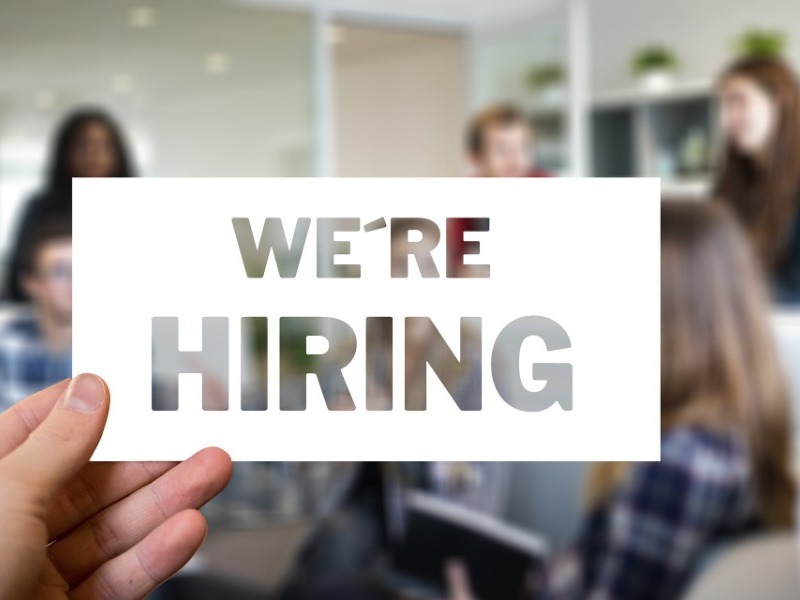 Dragonfly PR will again be offering short term work experienced for any under graduates looking for valuable experience in the worlds of PR and digital marketing. 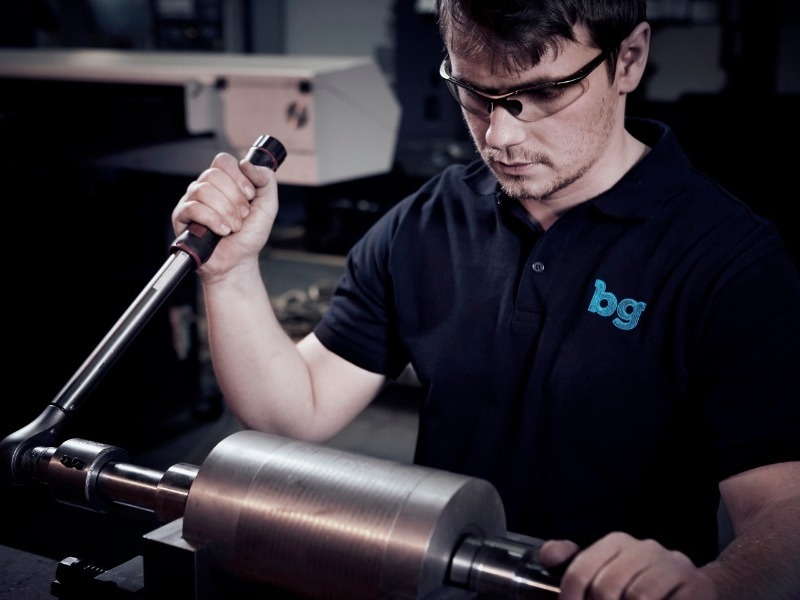 Our client, BG Engineering, a leading subcontractor for precision machined components, has announced it is the silver sponsor of the 2019 SHU (Sheffield Hallam University) Formula Student Racing Team. On 2nd January this year we officially launched the new website that we have designed for Sheffcare. 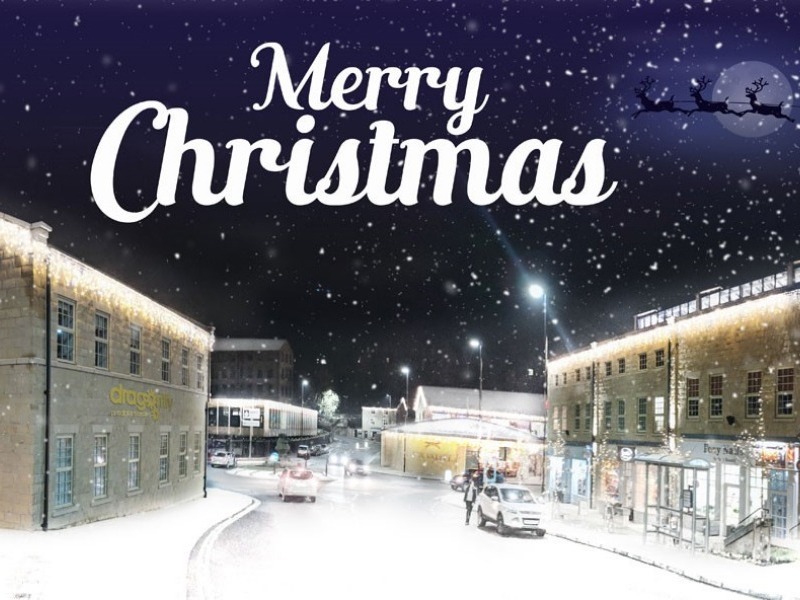 Christmas is coming around fast and this year our creatives came up this Christmas card concept, outside our new offices at Fox Valley. 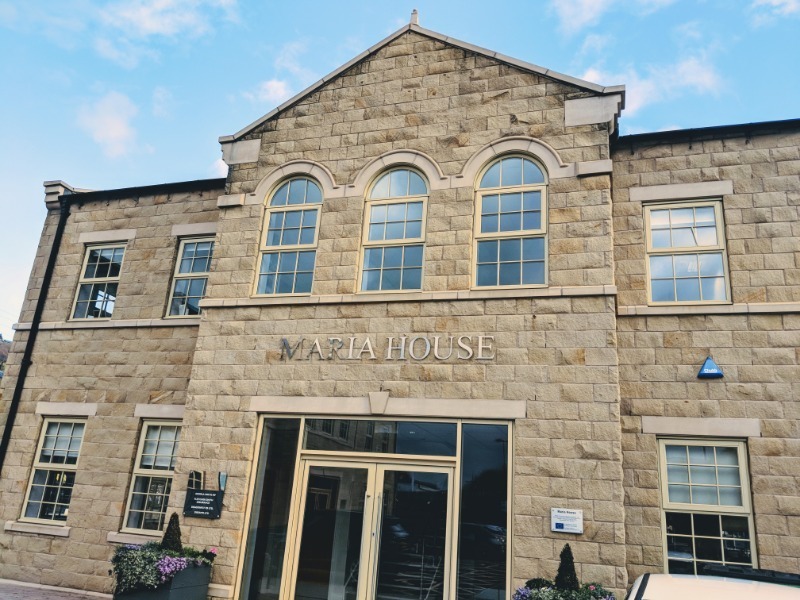 Looking to get your foot in the door of a reputable, Sheffield based PR and Digital Marketing agency and kick start your career in the media and communications industry? Our latest job vacancy could be just what you're searching for! Dragonfly PR has relocated to exciting new offices in Fox Valley near Sheffield. We continue to build our portfolio of manufacturing clients with two exciting new account wins. 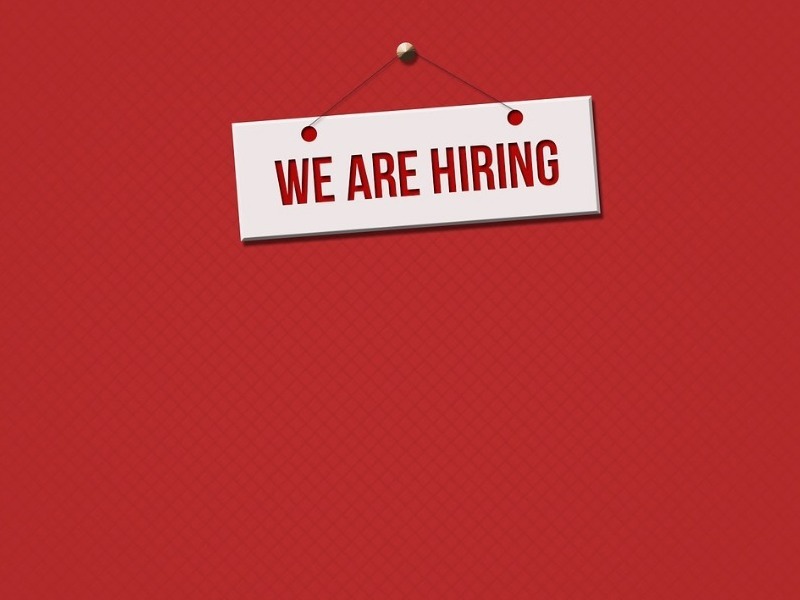 Looking for a new challenge in PR & Digital Marketing? We could be right up your street! 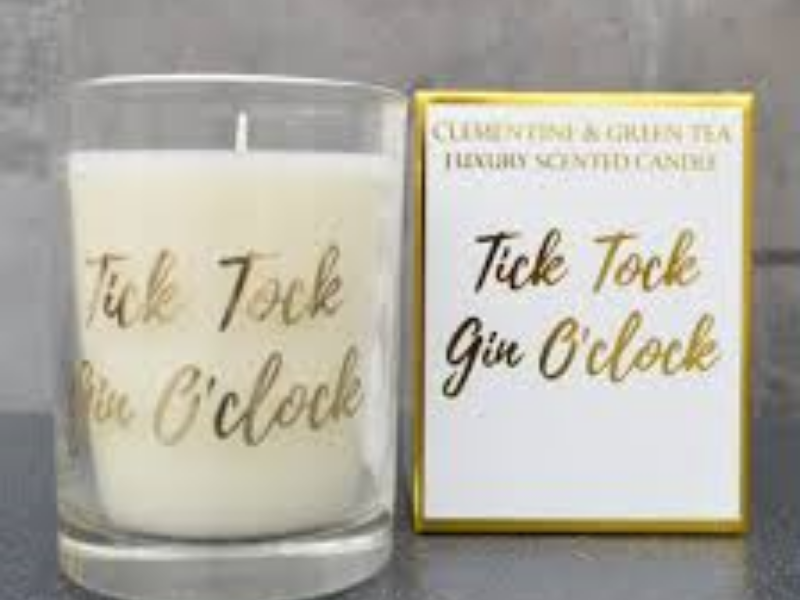 We're really pleased to be working with one of the UK's leading candle and houseware designers and wholesalers. 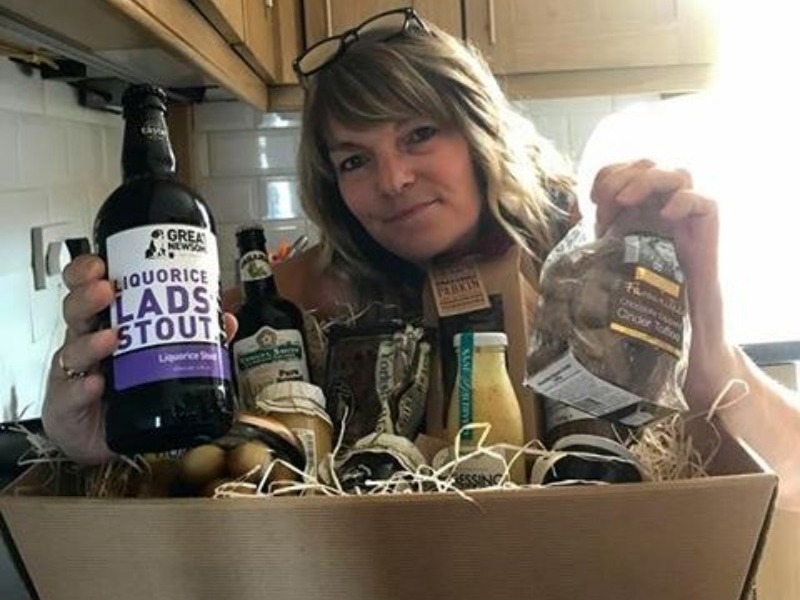 Yorkshire Day winner celebrates with 'By Eck' hamper! Sally Hill Johnston from Goole is the lucky winner of our Yorkshire Day Hamper competition! 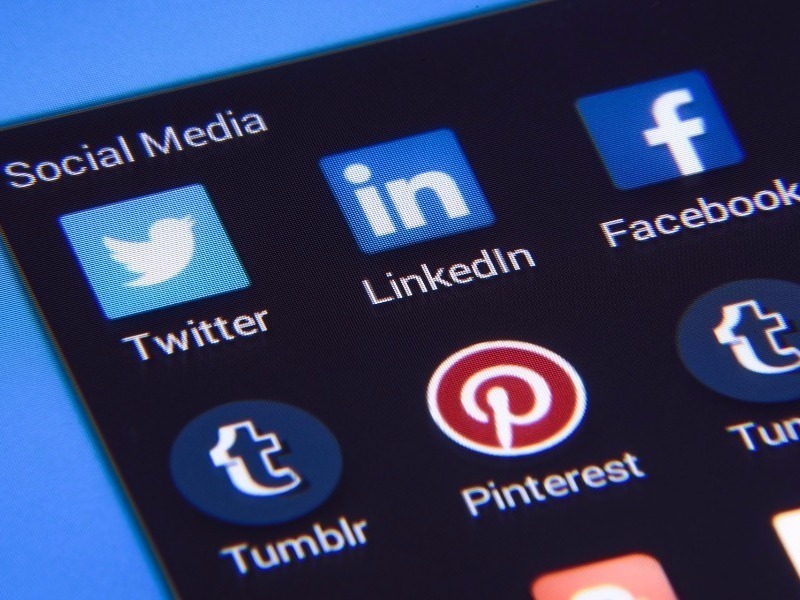 PR and Social Media vacancy! 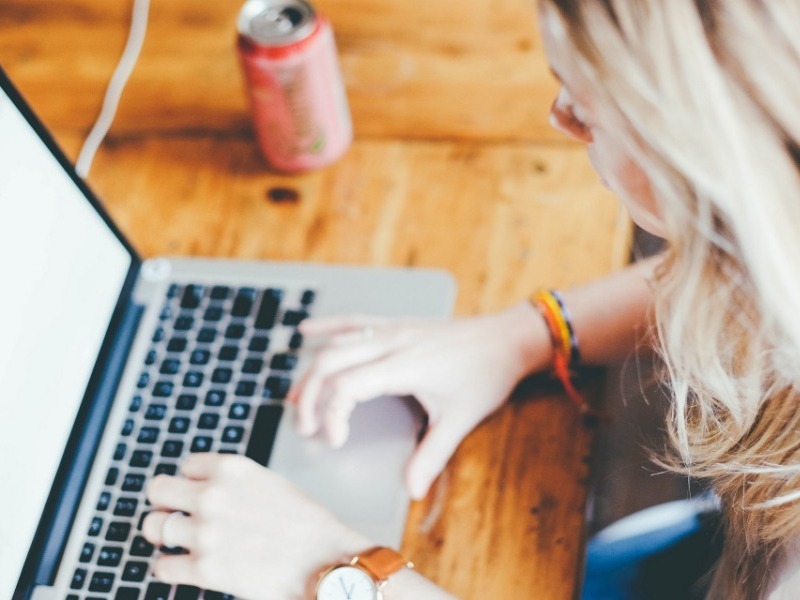 Dragonfly PR is looking to recruit a talented PR and Social Media Executive. 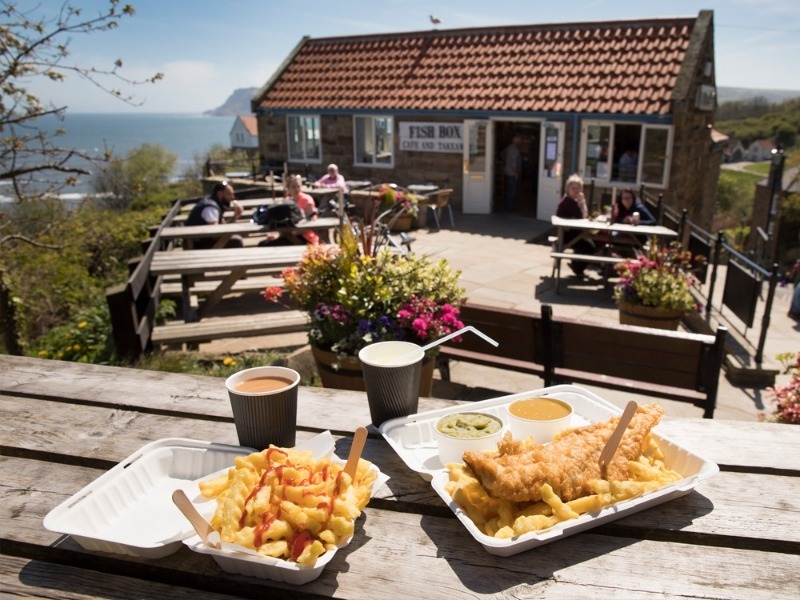 Fish Box in Robin Hoods Bay, the express style fish and chip restaurant and takeaway owned by our client Fusco’s of Whitby, has been shortlisted as one of the North East of England’s top fish and chip shops, as part of the prestigious 2019 National Fish & Chip Awards.